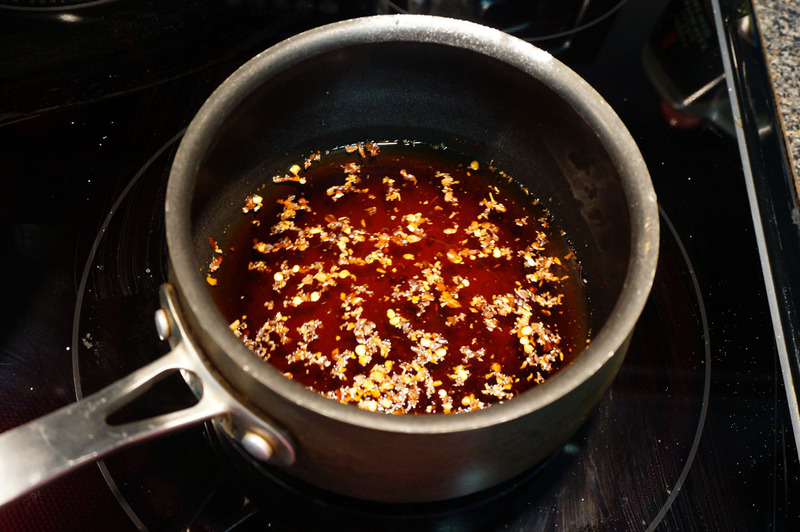 Simmer the rice vinegar, mirin, soy sauce, sugar and red pepper flakes until the sugar has dissolved. Set aside. Mix the tartar sauce by mixing chopped boiled egg, onion, cucumber, mayonnaise, parsley, lemon juice and mustard and set aside. 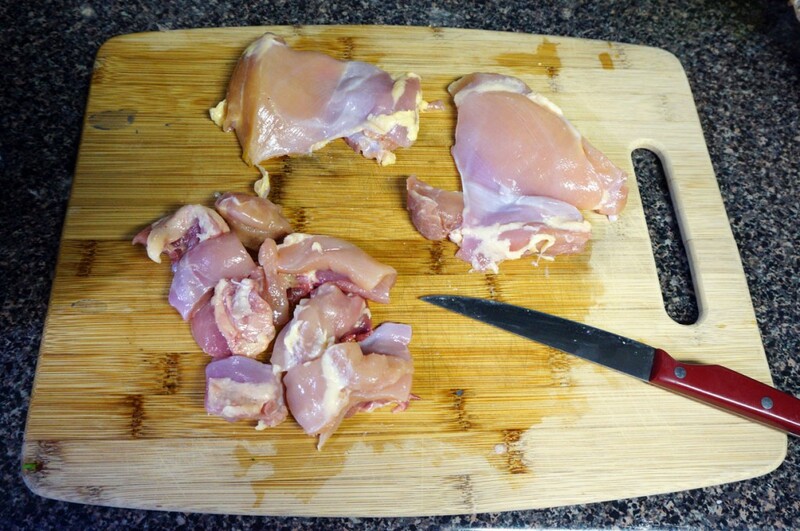 Cut the chicken into bite size pieces. Dust with flour. Heat oil in small pan. Dip chicken in egg and fry until golden. Drain excess oil, then dip in nanban sauce. Serve with tartar sauce. Fried chicken – classic Southern comfort at it’s best. While Kentucky Fried comes to mind when I think of chicken, I bet you didn’t know that fried chicken is a Southern Japanese food as well! Chicken Nanban, originating in Kyushu, is a popular take on fried chicken covered in a hot and sour sauce. One bite and you’ll never think of fried chicken the same again! Nanban means European countries in old Japanese, and as the name suggests, it was influenced by the European settlers that came in Japan. As such, it is a Yoshoku dish, combining Western ingredients with Japanese taste. A little sweet, a little sour, and just a little hot, the flavors blend beautifully in each crispy bite. You might notice this recipe is a little different in that we dredge the chicken in flour and then coat with egg. No, that’s no mistake, it’s truly how the dish is made. Coating the chicken in this way evokes a tempura like texture with a light and springy bite, creating a really unusual and memorable dish. Then we briefly dip it in Nanban sauce (or nanbansu) to let it soak up all the delicious flavor! While it may look like a lot of work, the dish comes together really easily, so it’s sure to be a hit for with fried chicken lovers! Prepare the tartar sauce by finely chopping the egg, onion, and cucumber. 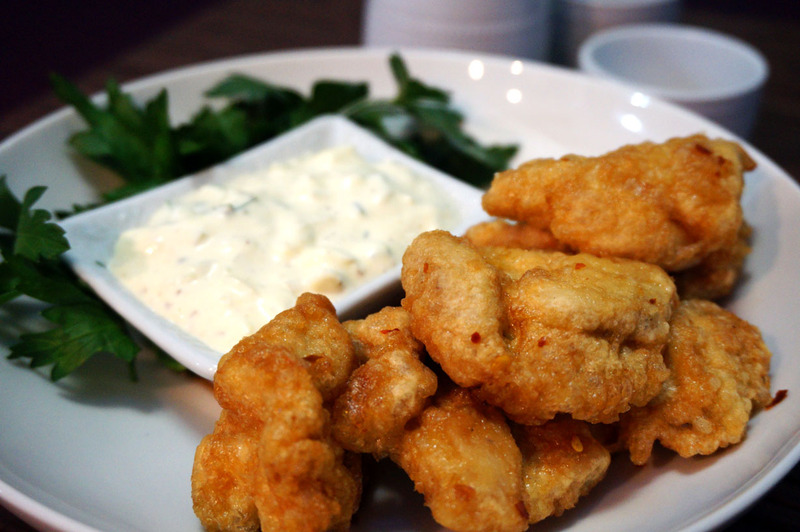 – Combine all the tartar sauce ingredients in a small bowl and stir to combine. Transfer to the fridge until ready to use. 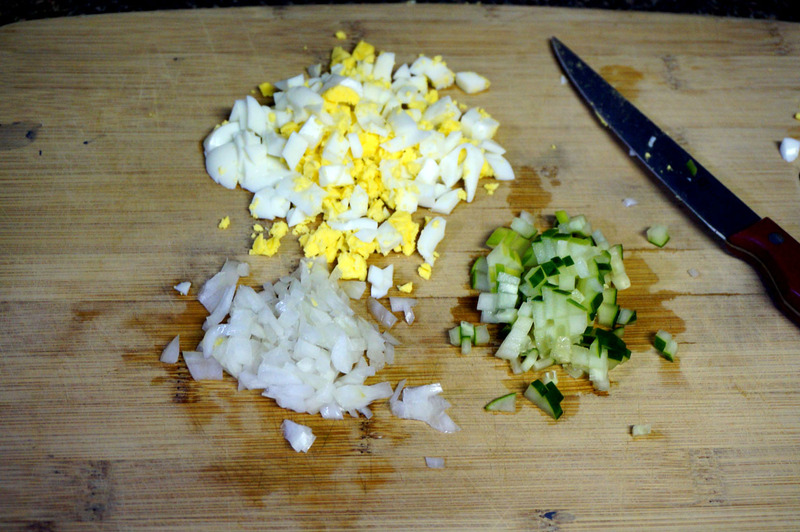 – Prep the chicken by cutting into bite size pieces. Sprinkle with salt and pepper if desired. – Heat oil in a saucepan over medium heat. 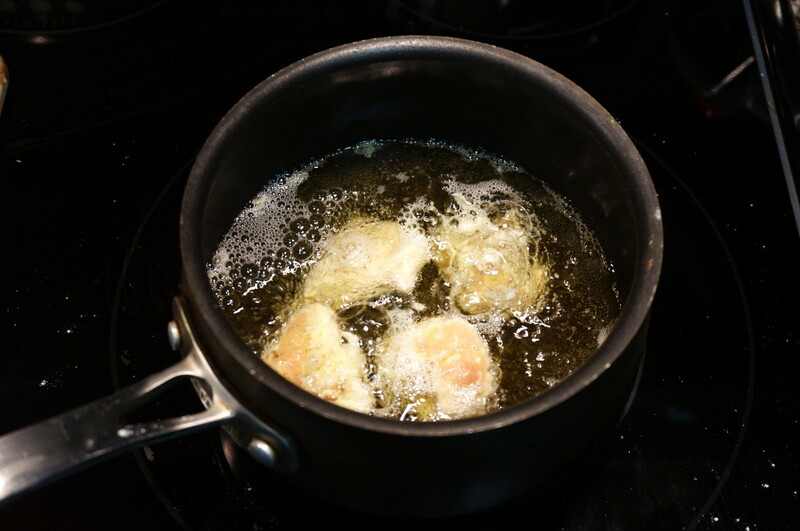 The oil should be at least two or three inches deep to be able to fully cover the chicken. 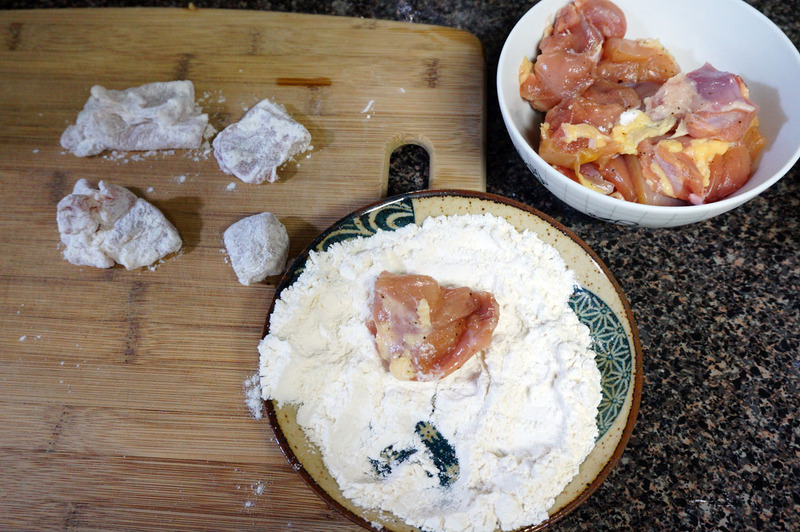 While the oil is warming up, prepare your chicken by lightly coating the chicken with flour. 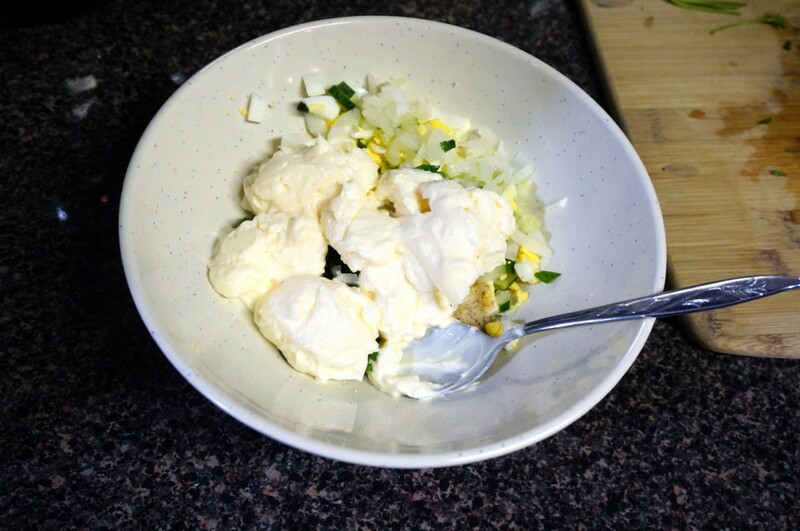 Whisk the egg in a small bowl and set aside. – Cook for about four to five minutes until the color turns golden. Transfer to a plate lined with paper towel and continue with the rest of the chicken. 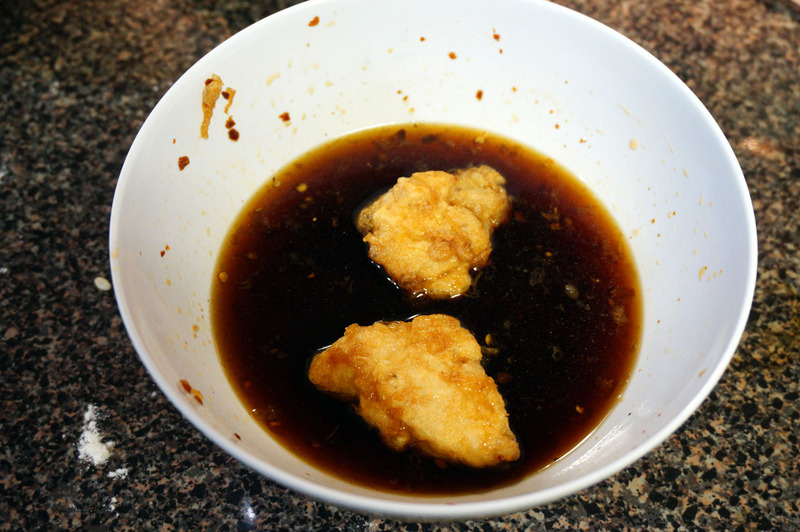 – Once all the chicken has been fried, it’s time for a brief dipping in the nanban sauce. Add a few pieces of chicken to the sauce at a time and stir to coat, then transfer to a plate to serve. 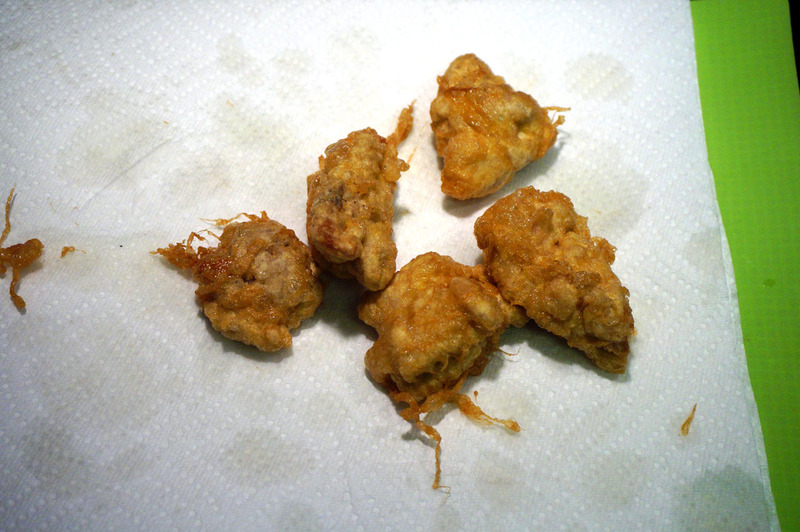 For a more sour taste, you can leave the chicken in longer, up to a few hours, but I like a lightly sour taste! – Serve the chicken piping hot with tartar sauce on the side.